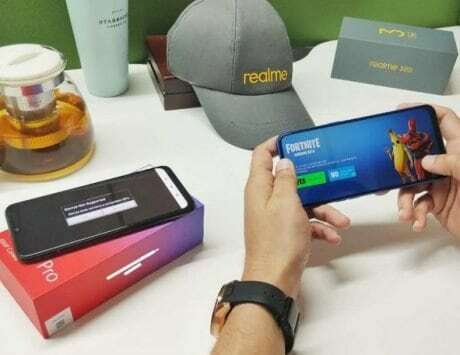 The issues pertain to 'screen bleeding' and edge light dispersion on the device, as reported by some Poco F1 users. The Xiaomi Poco F1 is a particularly popular option, because of the strong price point it hits while packing in flagship-grade hardware. It is the most affordable smartphone on the Android platform to be powered by the Qualcomm Snapdragon 845 SoC, priced from Rs 20,999. As a result of this, it’s garnered a lot of attention from users. However, like any other smartphone, the Poco F1 has had its share of issues, including reported ‘light bleed’ issues. Xiaomi has now issued a clarification for these screen issues, which comes nearly a month after we first reported on them. Also covered in the statement on the Poco India official Twitter account is an explanation regarding the ‘screen bleeding’ issue. The company has stated that both of these issues are small, limited in the number of users affected, and don’t affect performance or quality on the phone. Regarding the screen bleeding, Xiaomi states that the gradient in the screen causing this issue exists by design, and is intended to be remove when the Poco F1 is updated to MIUI 10. The edge light dispersion issue has been reported by a small number of users (0.3 percent) according to the statement, and is stated to not affect performance or usability of the phone. Furthermore, the company has encouraged users to bring their phone to any of Xiaomi’s service centers for investigation if they feel that there are any irregularities. While certain variants of the Poco F1 are still a part of the regular flash sales, the 6GB RAM/128GB storage variant in select colors is now on open sale on Flipkart. The company has also recently introduced the ‘Rosso Red‘ variant of the phone, alongside the existing color options.